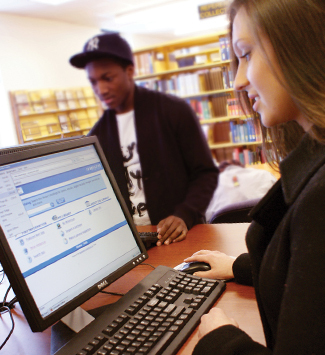 Search the library's catalog by keyword, title, author, subject, or call number. Search results will appear in a new window. To access the Library Catalog directly without using the Search tool, go to http://cazen.iii.com. Friday: 7:45 a.m. - 5 p.m. In the event of severe weather, please contact the library to confirm our hours. Contact the Circulation Desk for general questions about hours, renewals, etc.